The all-rounder, high achieving prominent figure in Australian media really needs no introduction. 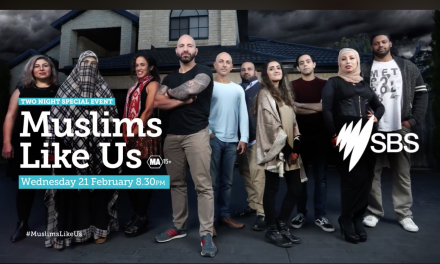 The media personality, academic, mother-of-two and former Australian Muslim of the Year adds to her list of credentials with her new project as host and quiz master of the new SBS series Child Genius. Child Genius follows Australia’s cleverest 7 to 12 year-olds and their extraordinary families as they compete for the title of Australia’s brightest child. Child Genius provides unique insight into the joys and challenges of parenting a gifted child. 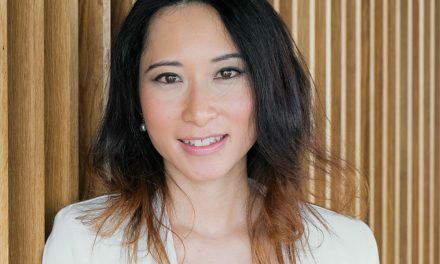 As one half of Australia’s most recognised Muslim couples, Dr Carland is truly a role model as not only a well-known media personality who has appeared on a number of television and radio appearances as well as print publications, but she has also made a name for herself in academia. 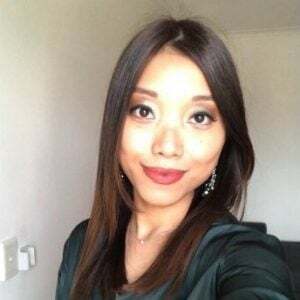 She is a sociologist and lecturer at Melbourne’s Monash University having completed a PhD in the School of Political and Social Inquiry with her thesis titled ‘Fighting Hislam‘ about how Muslim women fight sexism, which was published as a book in 2017.